The Sable Points Lighthouse Keepers Association invites you to Michigan’s West Coast Lighthouse Festival held June 1-2. 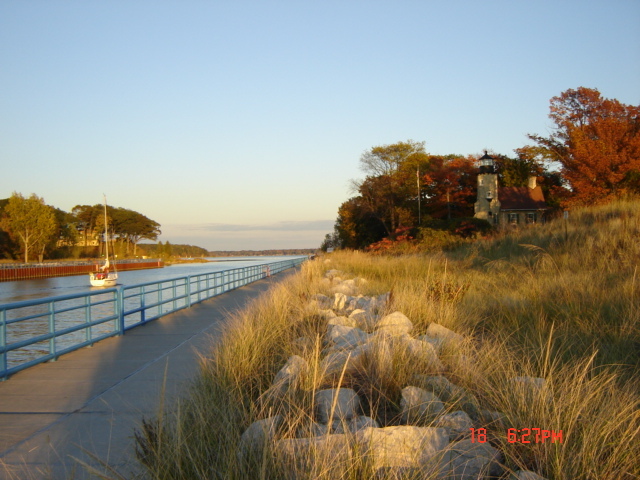 Activities in 2013 are planned from Muskegon to Manistee, along 90-plus miles of Lake Michigan shoreline. Activities are focused at White River Light Station in Whitehall, Little Sable Point Lighthouse at the Silver Lake Sand Dunes, Ludington North Breakwater Light, Big Sable Point Lighthouse in the Ludington State Park and Manistee Pier Light. The lighthouses plan extended hours throughout the weekend along with various special activities.